The road that leads through Big Bend National Park and connect Saint Elena Canyon with the Chisos Mountain Lodge has been mentioned as one of the most spectacular drives in the United States. After driving this road, I'd have to agree. 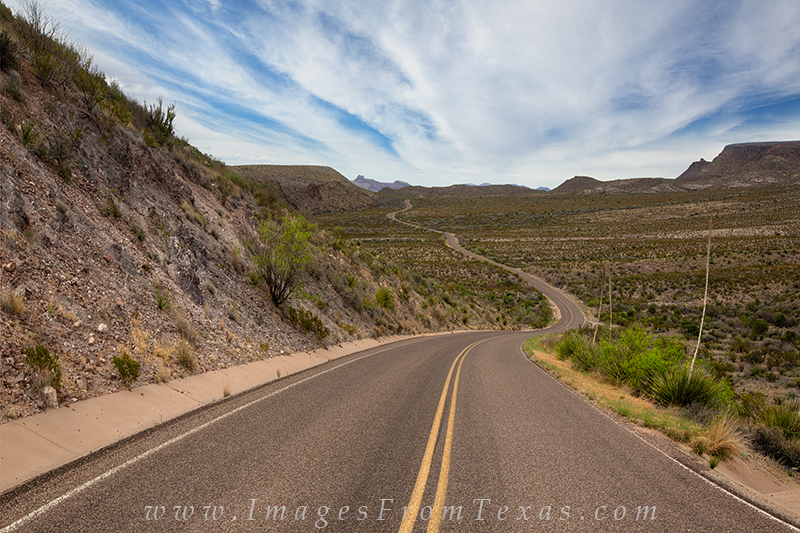 Its twists and turns offer rugged Texas landscapes and amazing geological formations at every bend. Photo © copyright by Rob Greebon.